Travel credit cards can offer great value, and you don’t have to be a big spender to get it. Thanks to the sign-up bonuses offered by many major credit cards, it’s possible to score lots of free travel using travel credit cards. 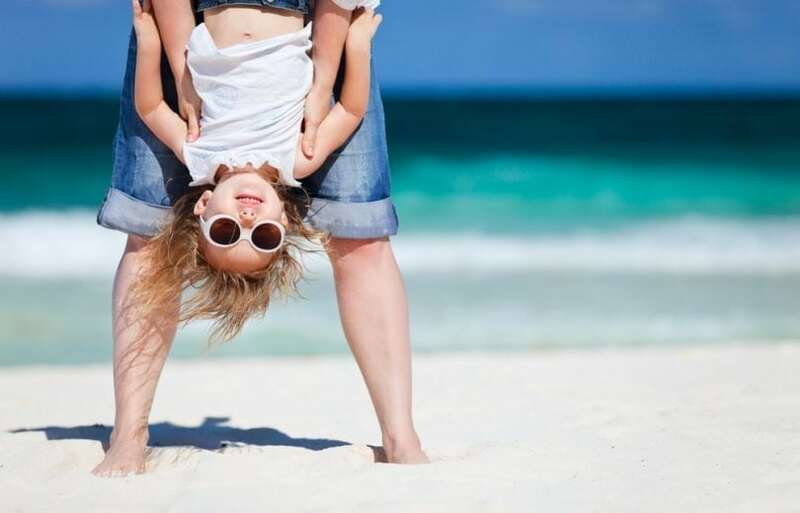 Target a few high value sign-up bonuses, and you could end up with a free family vacation. In order to get enough points for flights and a hotel for a family of four, you’ll need to apply for four different travel credit cards over the course of a year. You want to plan out your rewards credit card applications strategically. While the order can be moved around, you need to space out your applications by at least 3-4 months. You must have a credit score of 720 or above. You can’t be planning to finance a major purchase in the next two years, such as a mortgage or auto loan. You have to spend at least $1,000 per month in order to get the sign-up bonuses. There are some creative ways to hit minimum spend requirements. You can’t have applied for a lot of credit cards in the past two years. Ideally, you should have applied for no more than 3 in the past 24 months. You have to pay your balance off in full each month to avoid interest charges. Finally, two of these credit cards are business credit cards. You don’t have to own a company or have an EIN (employer identification number) to get a business credit card, but you do need to have something that you do on the side to make money. This could be anything from selling items on eBay or Craigslist to an Etsy shop to tutoring or teaching piano lessons. If you sell any goods or services, even if your annual profit is very lower, you are considered a sole proprietor and can apply for a business credit card. Here are some of the best credit cards to help you pay for your next vacation. This credit card offers 100,000 bonus points that can be spent at any Marriott, SPG, or Ritz-Carlton hotel. It also offers one free night every year on your card anniversary worth up to 35,000 points. If you apply to this card first, you’ll earn your free night by the time you plan your vacation. This card offers 75,000 bonus and a free night on your card anniversary. It is a business credit card, but you don’t necessarily need to be a business owner to apply for a business credit card. Just make sure you have a product or service you sell, and be prepared to answer a few questions about how you plan to use the card.